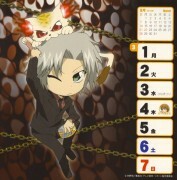 I love the chibi Hibaru and others - thanks for sharing. 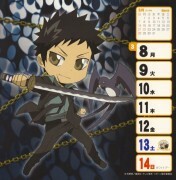 chibi hibari also is cute! Yay! 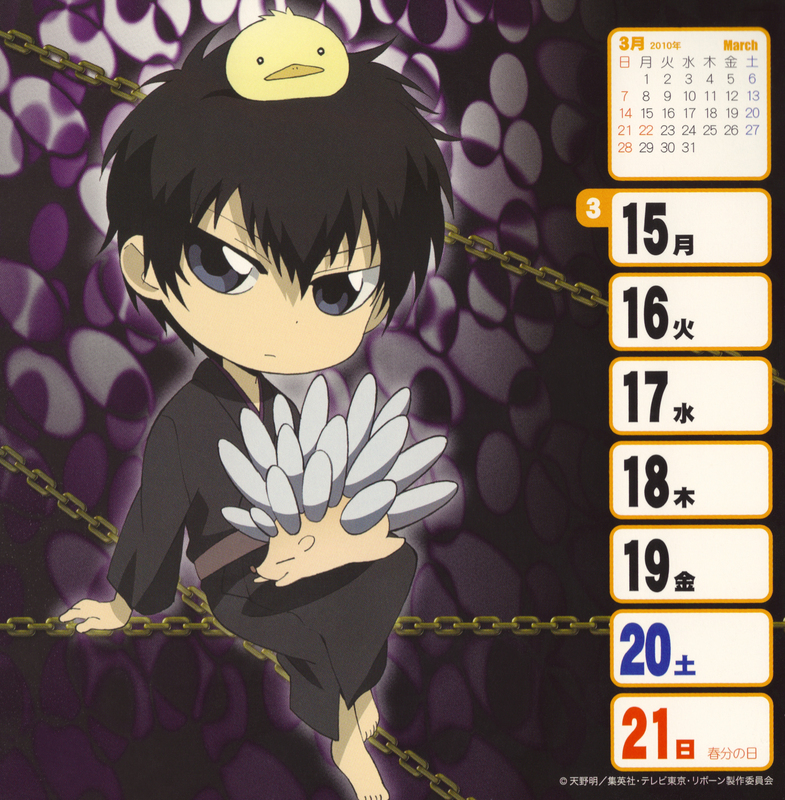 Hibari and his pets! Thanks for the scan! 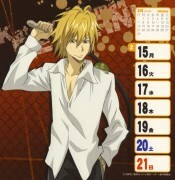 with his hedgehog and hibird made him softer! 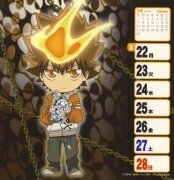 Chibi Hibari *___* Thank you for scanning this!